Last Sunday, Hubby had to get up very early – really the middle of the night – to work during a winter weather event in our area. Missing Sunday breakfast, I wanted to make him a special treat for when he returned home. 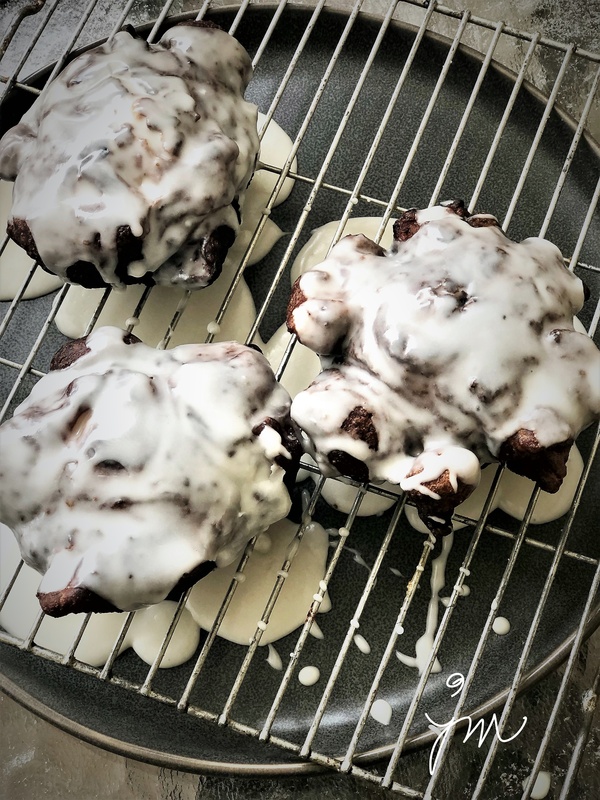 With some wonderful Misfits Market apples in the crisper, I thought I’d try my hand at homemade apple fritters. 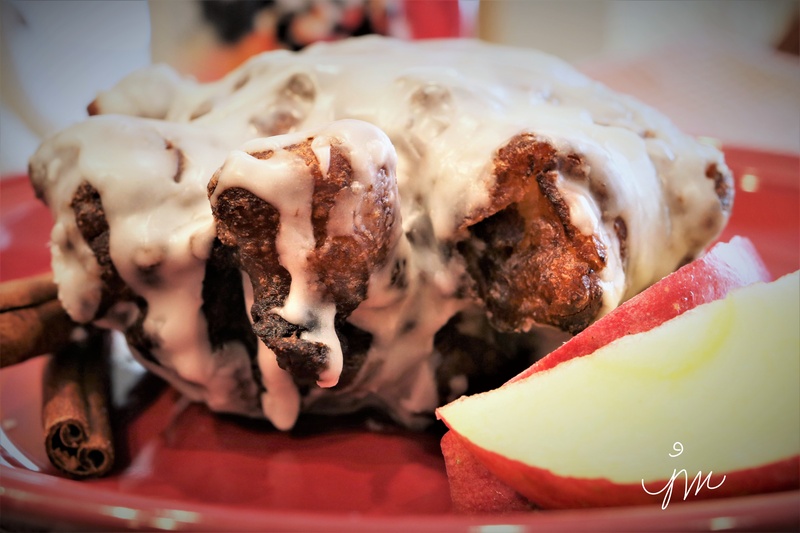 Who can resist a fresh apple fritter??!! Use a sweeter, less firm apple for best results. I would not recommend Granny Smith. The recipe calls for 3 medium apples, but you could really add another apple, which I will do next time. Let me know if you try and/or if you have made and have any of your own tips. We sure enjoyed these on a cold, snowy, comfort food, stay-in kind of day. Here is the recipe I very slightly adapted from I am Baker‘s blog. In a small bowl, drizzle lemon juice over diced apples. Stir to coat. Set aside. In electric mixer, beat sugar and eggs on medium-high speed until combined. Reduce speed to low, and add flour, baking powder, cinnamon, and salt. Mix until combined. Add milk, and mix until incorporated. Fold in apples with spatula. Fill a frying pan halfway full with oil. Heat over medium heat to 375 degrees F.
Drop three 1/4-1/3 cup portions of batter into the oil. Let fry for a few minutes until golden brown. Flip and fry until other side is golden brown. Test for doneness by inserting a small knife in center. If uncooked batter remains, fry longer. Remove fritters from oil with slotted spoon to wire rack layered with paper towels or napkins to drain. Allow to cool. Repeat with remaining three portions of batter. Prepare glaze by combining powdered sugar, vanilla, and water. Drizzle over cooled fritters on cooling rack. When glaze has set, turn to coat other side with glaze that dripped through, if desired. We went out to dinner with friends a few weeks ago to an amazing local Italian restaurant near us (Della Terra) that served a too-die-for 5-course dinner with wine pairings that included appetizers, salad, pizza, pasta, and dessert. 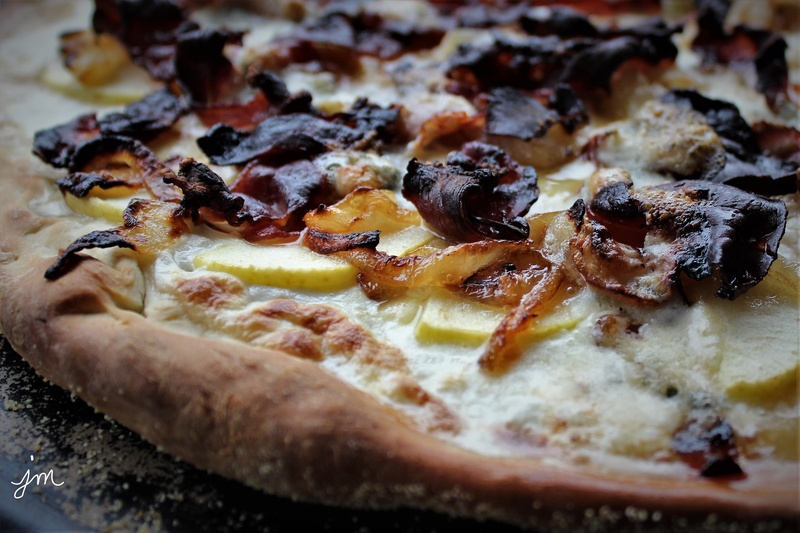 One of the things we all went nuts over was a pizza that had apples, prosciutto and Gorgonzola cheese. 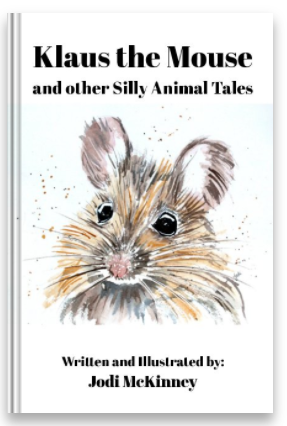 Well – who am I kidding?! We loved EVERY single course we had, but this pizza was something I thought I might be able to recreate at home. And O. M. G!! This turned out so delicious! It really went together pretty quickly and easily, and it so satisfied my pizza craving! We often order in pizza on Friday nights at our house. Just one of our routine guilty pleasures. 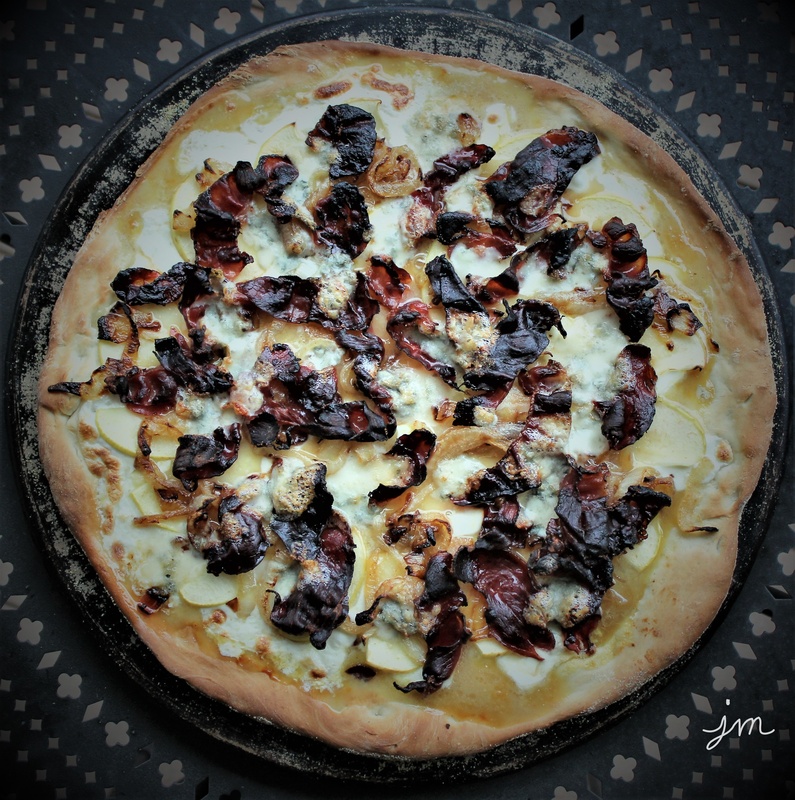 But this pizza is worth going to the trouble of making. Be flexible with it, and make it with ingredients you love. Add some spinach. Switch out the apples for pears. Throw on a few roasted pine nuts. Add some rosemary and garlic to the pizza dough. Have fun and be creative! Here is the recipe for how I made it. Hope you’ll give it a try. Prepare crust by mixing 1 cup flour with yeast, salt, sugar, and water. Gradually add 2nd cup of flour until a ball is formed. Knead dough for 2 minutes. Let rest 10-15 minutes in a bowl covered with dish towel. 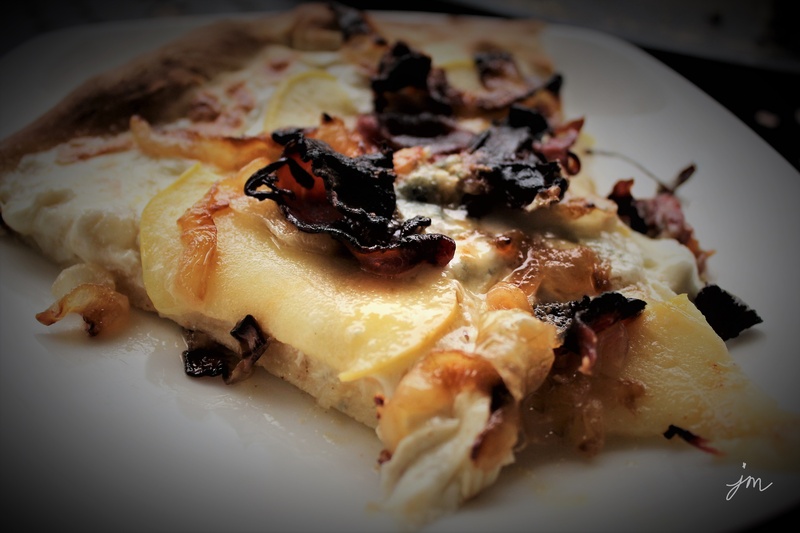 Preheat oven to 450 degrees F, and prepare toppings while dough is resting. 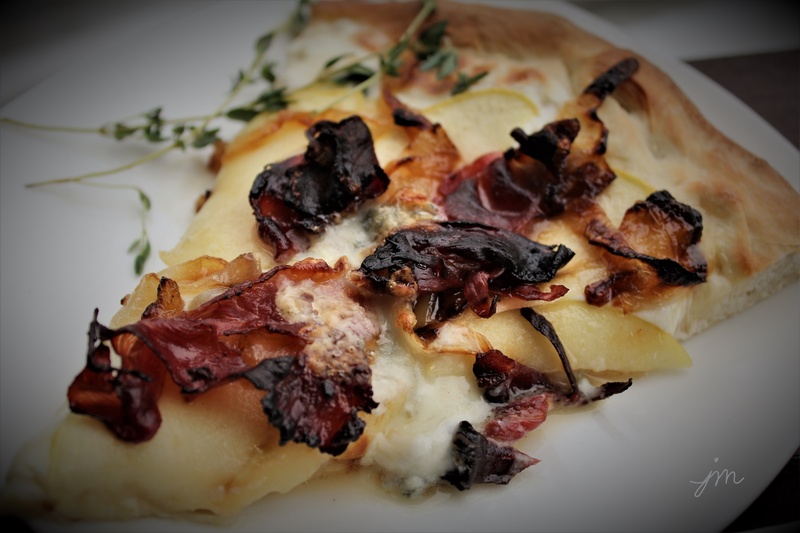 Whisk mustard and honey to form sauce, slice Mozzarella and apple, caramelize onions, fry prosciutto, and crumble Gorgonzola. Sprinkle corn meal on a large round baking stone, press dough on top until thin, using fingers and/or rolling pin. Spread mustard/honey sauce on dough. 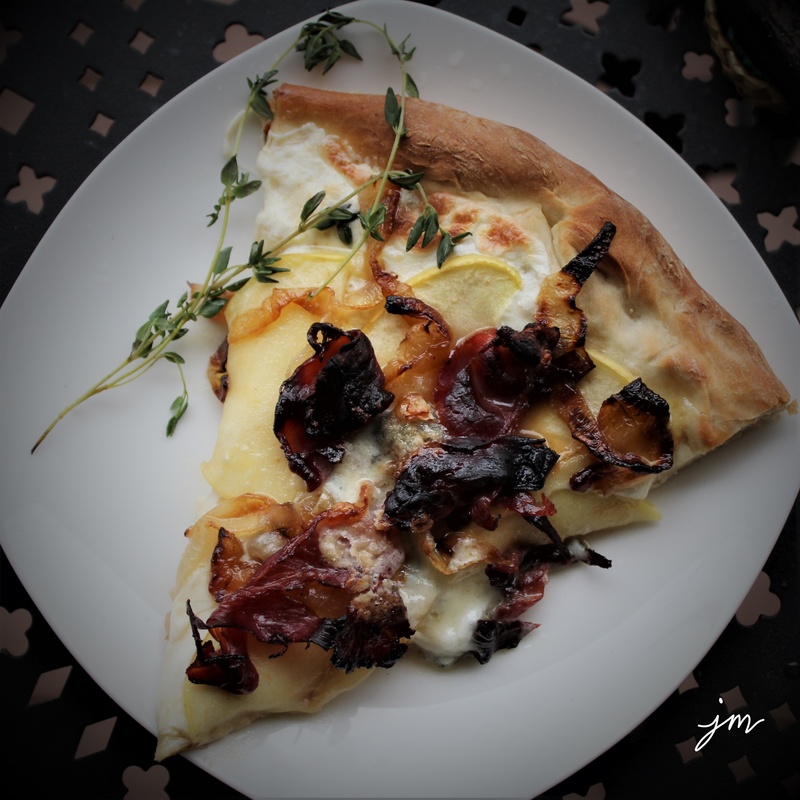 Top with Mozzarella, apple, caramelized onions, prosciutto, and Gorgonzola cheese. Bake approximately 12 minutes or until crust is golden brown and cheese is bubbly and brown. Remove from oven, and let rest 2-3 minutes before slicing and serving. 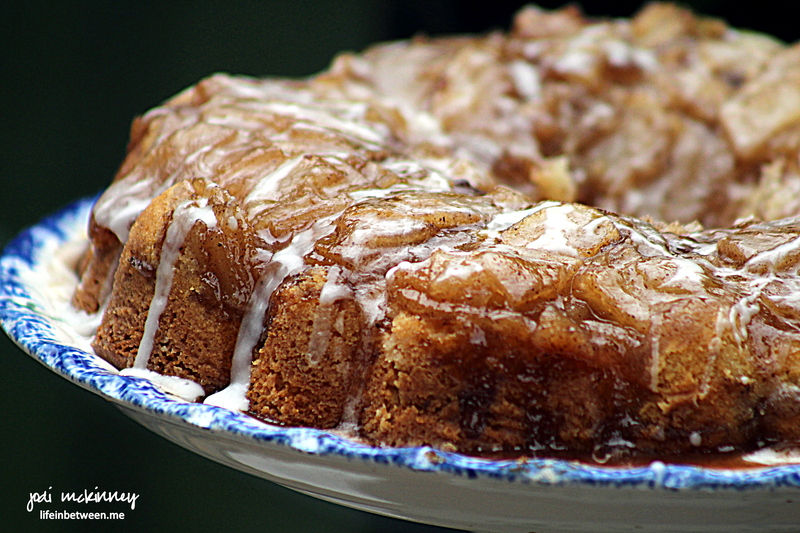 Best Ever Apple Fritter Cake. So… this happened the other day…. 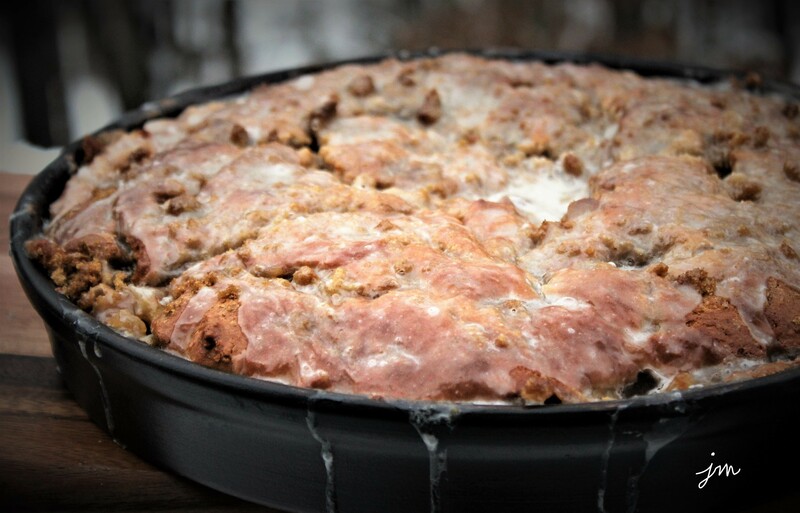 this absolutely amazing “cake” that is like a pan full of apple fritters. It might not be the healthiest or quickest or easiest to make…. but it is sooo worth it! With all the snow and colds and flu and healing going on around here…. we needed some serious comfort food. We needed the house to feel warm and smell wonderful. We needed some sweetness. We needed some yummy for our tummy. Everyone I’ve shared this with pretty much moaned with delight. If you are in the mood to treat yourself…. Here is the recipe that I slightly tweaked from Cookies and Cups. 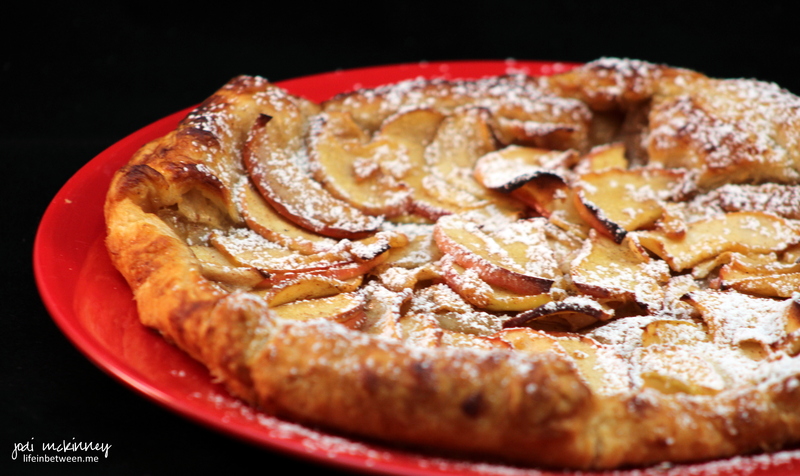 Combine apples, granulated sugar, cinnamon, cornstarch, and water in a medium saucepan. Heat on medium-high heat for approximately 5 minutes until apples soften and a syrup forms. Set aside. Mix the brown sugar and cinnamon in a small bowl, and set aside as well. Blend butter and sugar for 3 minutes with electric mixer until fluffy. Add applesauce, vanilla, and eggs, and mix until combined. Gently mix in baking powder, baking soda, salt, and cinnamon. Finally, add flour and Greek yogurt in alternating parts (flour, yogurt, flour, yogurt). Mix until just combined. Spread half of the cake in an Deep Dish Baking Stone (or your favorite 10-12 inch round or square or 11×13 rectangle baking dish). Top with all of apple filling to cover batter. Sprinkle with 2/3 of the brown sugar/cinnamon mixture. Add remaining cake batter and top with remaining 1/3 brown sugar/cinnamon. Bake approximately 30 minutes until center of cake is set, but do not overbake. While cake is baking, prepare glaze by mixing powdered sugar, milk and vanilla in a medium bowl until smooth. As soon as cake is removed from oven, poke holes using a butter knife or wooden spoon handle all over the cake – 20-30 pokes. Pour glaze over the top, spreading to cover completely and allowing to soak in the holes and edges. 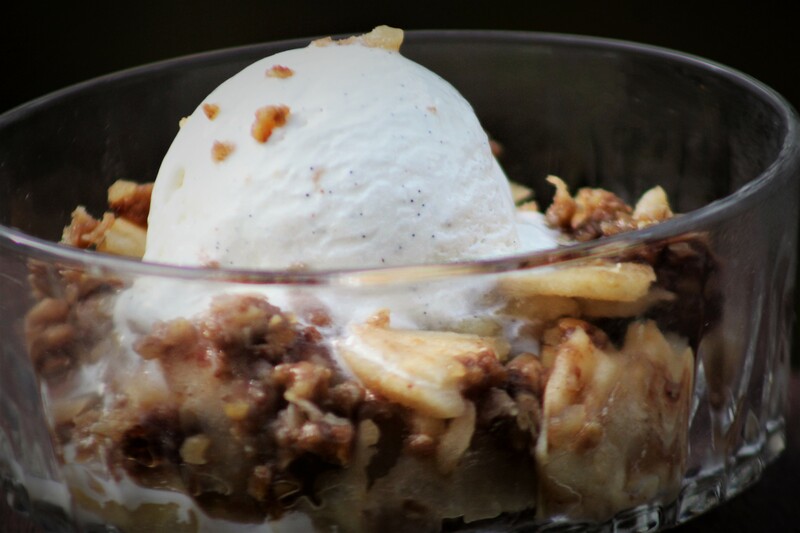 Nothing says Autumn like the taste of sweet, tender baked apples layered with cinnamony, nutty, crunchy oat crumble in a divine Apple Crisp. So of course I had to bake one with a bunch of apples I was gifted with from a local farm market. Hubby likes his warm with creamy vanilla bean ice cream melting on it for dessert. I like mine refrigerator cold for breakfast with steaming coffee flavored with Italian Sweet Cream. 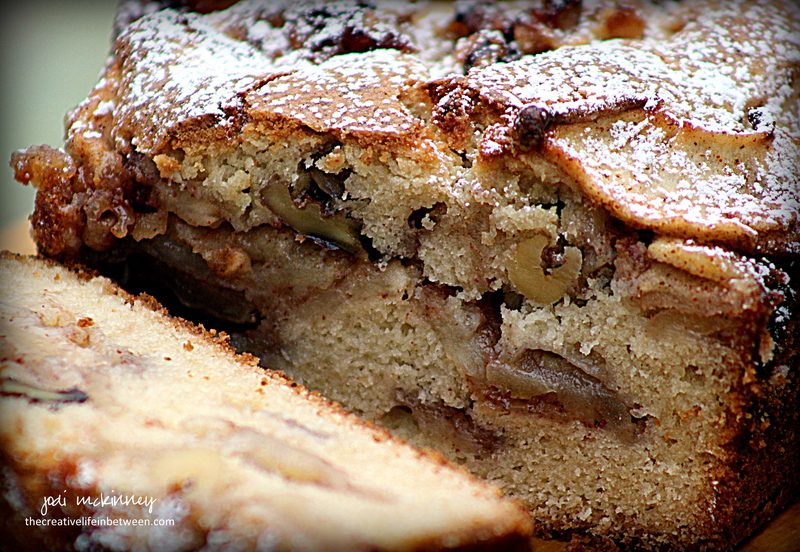 However you like it, this is a classic worth making at least once each Autumn – just because! Here is the recipe I like best, which is slightly tweaked from a recipe found at Creations by Kara. Combine oats, brown sugar, flour 1 Tbsp cinnamon, salt, and butter to crumble consistently. Add chopped nuts and combine. Press 1/3 of the mixture into the bottom of a round or square baking dish (9-11″). Spread peeled, sliced apples on top. Sprinkle with 1/4 cup sugar and 1/2 tsp cinnamon. Top with remaining crumble mixture. 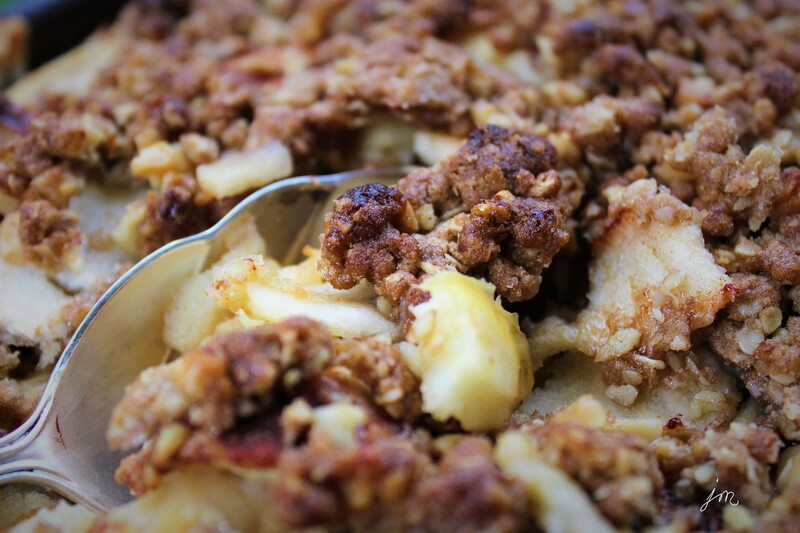 Bake at 350 degrees F for 45-50 minutes until apples are tender and crumble is browned. Serve warm with ice cream or cool whip or cold for breakfast (wink!) – however you prefer! When my sister-in-law posted one of those amazing Tasty Videos on Facebook for a Cinnamon Roll Apple Pie, I just knew I HAD to try it! 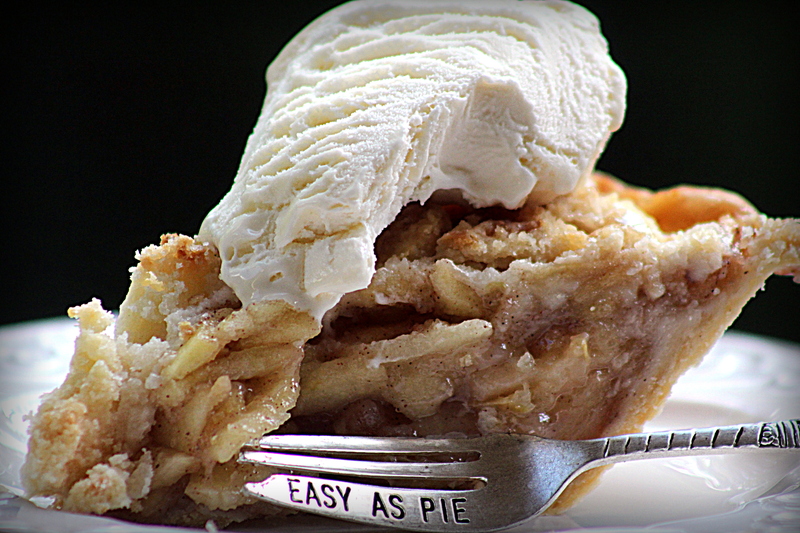 We love apple pie. We love cinnamon rolls. Who doesn’t??!! Putting them together to make an EASY apple pie = Winner! If you struggle with making homemade crust or are looking for a new twist on traditional apple pie, this is an easy and super yummy semi-homemade version to try. I made it for a birthday brunch yesterday when the family came over to celebrate hubby’s upcoming birthday. After gorging ourselves on smoked sausages (that hubby smoked himself in his Pit Barrel Cooker we got him this past Father’s Day), Spinach, Feta, Bacon & Roasted Red Pepper Egg Casserole, Warm Biscuits and Sausage Gravy (homemade by our oldest son), and a fresh berry fruit salad, we waited a little while before eating this. 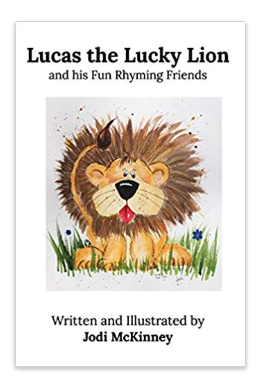 But when we did….. thumbs up all around! I tweaked the recipe up a bit to assure the apples would be fully cooked without overbaking and drying out the cinnamon rolls. It turned out wonderfully amazing! And the smell…….. can you even imagine the wonderful smell?!?! 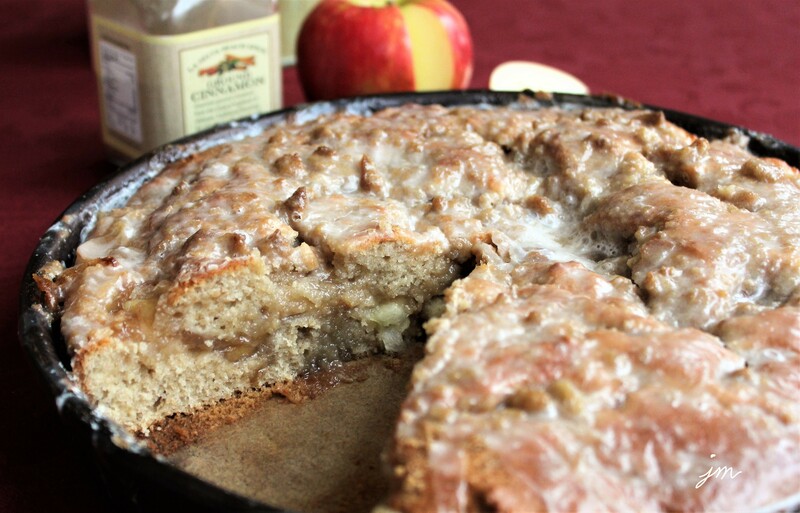 Melt 1 Tbsp butter in large skillet, add apple slices, sugar, and cinnamon. Cook on medium heat for approximately five minutes until tender. Add flour and stir. Cook one more minute until thickened. Roll out each cinnamon roll in one tube until flat and thin using a small amount of flour to avoid sticking to rolling pin and counter. Layer on the bottom and up sides of pie pan to form bottom crust. Add the cooked apples. Roll out each cinnamon roll in second tube until flat and thin, and layer on top of apples to form top crust. Cover with foil and bake for 30 minutes. Remove foil and bake for another 5 minutes. 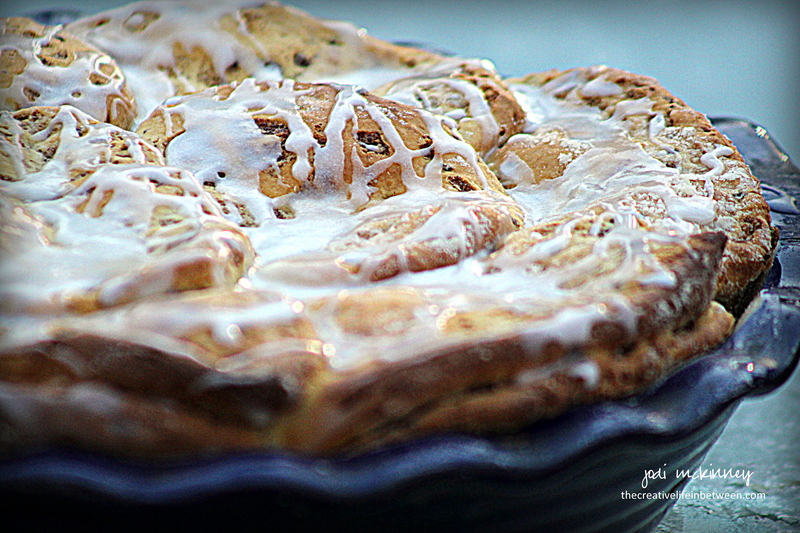 Allow pie to cool and drizzle with icing from one tube of cinnamon rolls. Are you looking for the perfect Sangria recipe for your Fall party? 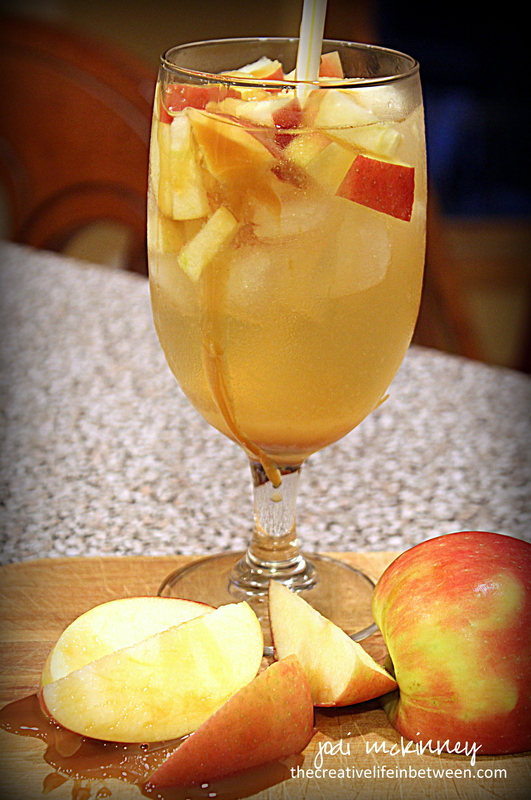 How about mixing some crisp chopped Honeycrisp apples with some light citrusy Pinot Grigio, decadent Salted Caramel Vodka and apple cider? Here’s how I made it for a recent gathering I had. It was quite the hit! Hope you’ll give it a try. 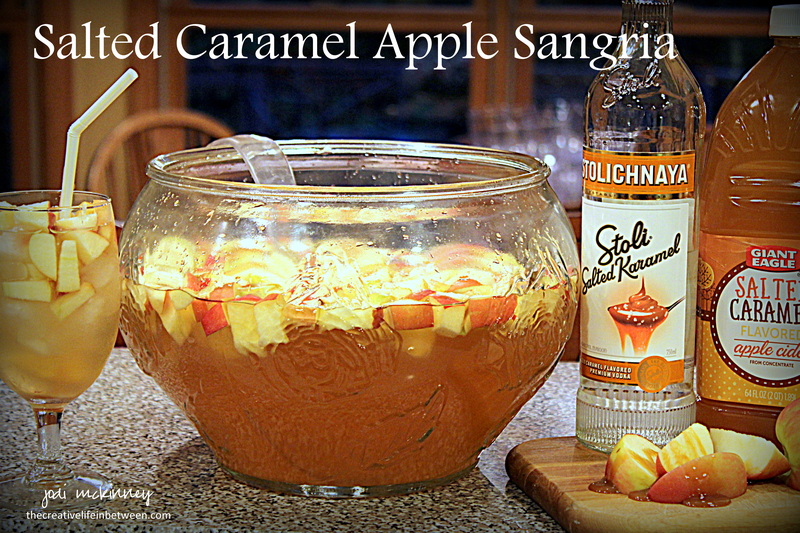 In a large punch bowl, combine chopped apples drizzled with caramel sauce, wine, vodka, and apple cider. Stir to combine. Cover and refrigerate overnight or several hours. Pour over glasses full of ice to serve. Enjoy! 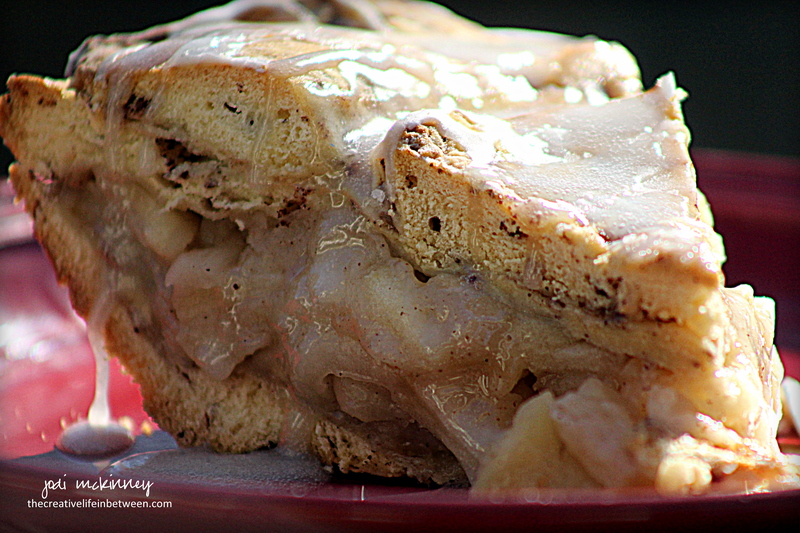 What better smell is there in Autumn than cinnamon and apples baking up in yummy cakes and pies and breads? 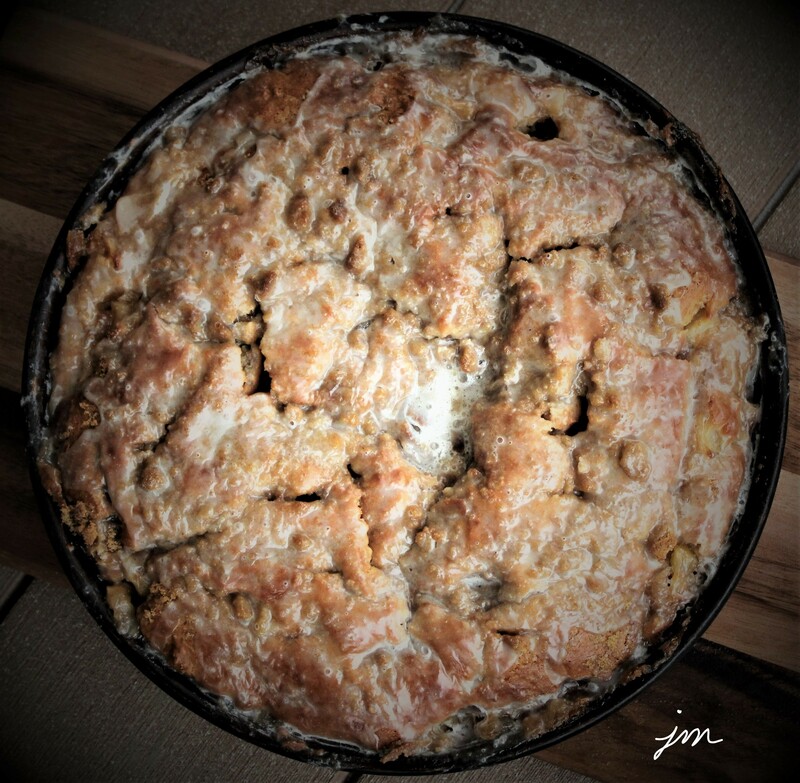 This recipe for Jewish Apple Cake is one I got from my BFF Jill, who doesn’t necessarily love to bake or cook, but when she does, she has some amazing recipes. This is one of them. The first time I tasted it, I had to have the recipe, and now I make it more than her. 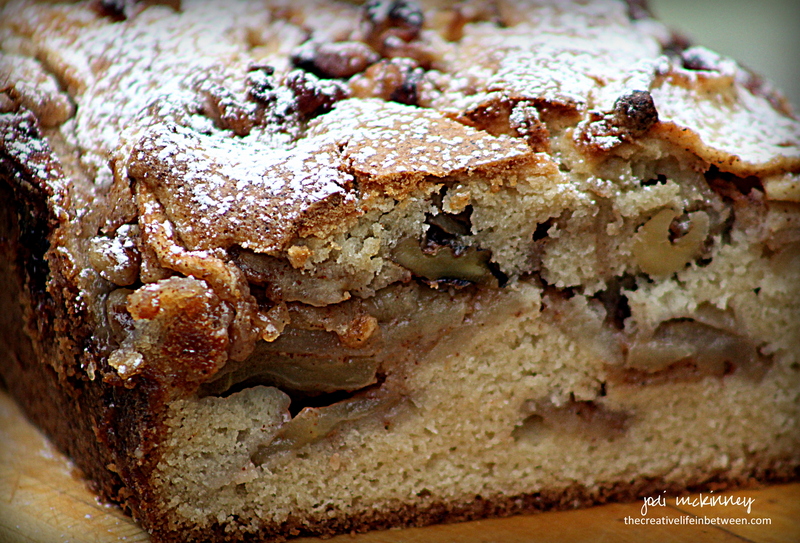 Per Wikipedia: Jewish apple cake is a kind of dense cake made with apples and sold mostly in Pennsylvania in the United States. It has limited known connections to Jewish cuisine. It is thought that this cake is actually a Pennsylvania Dutch culinary item that was erroneously attributed to Jews because it seemed “old world.” It may also be considered Jewish because it contains no dairy, and it may therefore be eaten with meals containing meat, in accordance with Jewish laws of kashrut. Seems most people make this in a bundt cake or springform cake pan, but Jill always made it in loaves of bread, so that is the way I do too! Besides… when you do, you can keep one, and give two away… which is exactly what I plan on doing. 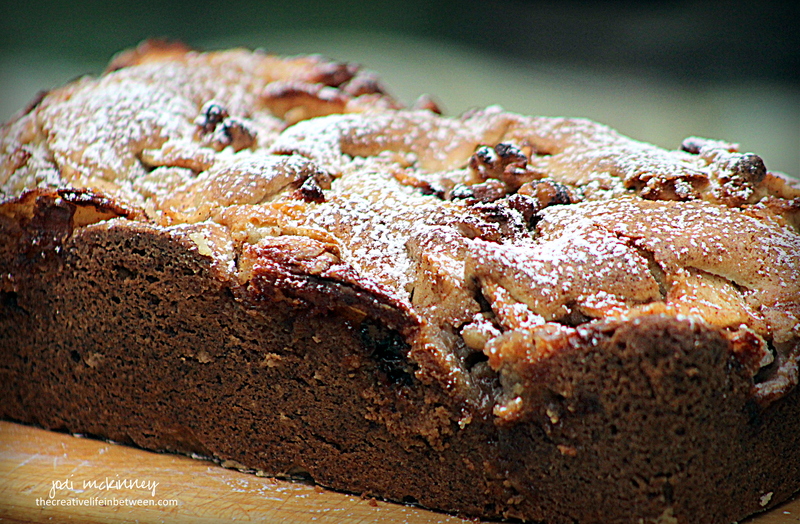 This cake/bread tastes delicious with coffee or tea for breakfast or a snack or dessert. 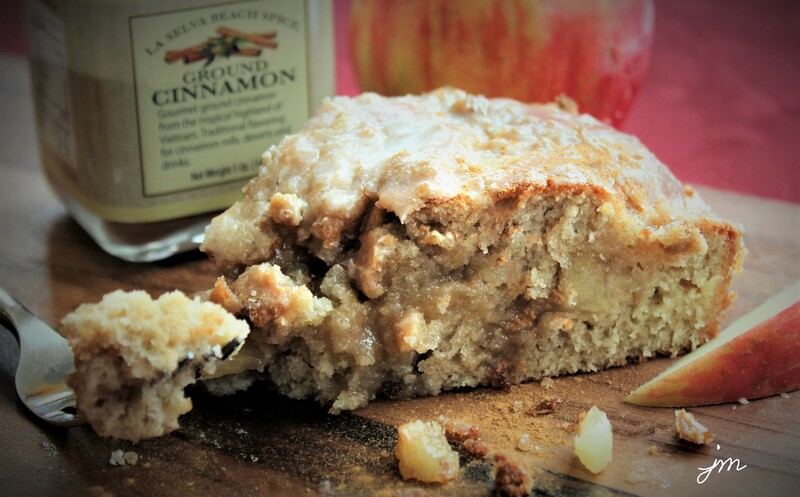 It is not too sweet, but cinnamony, and apply, and nutty enough to rock your world! Hope you’ll give it a try. Let me know if you do. Preheat oven to 350 degrees F. Grease and flour 3 bread loaf pans (approx. 8″x4″). 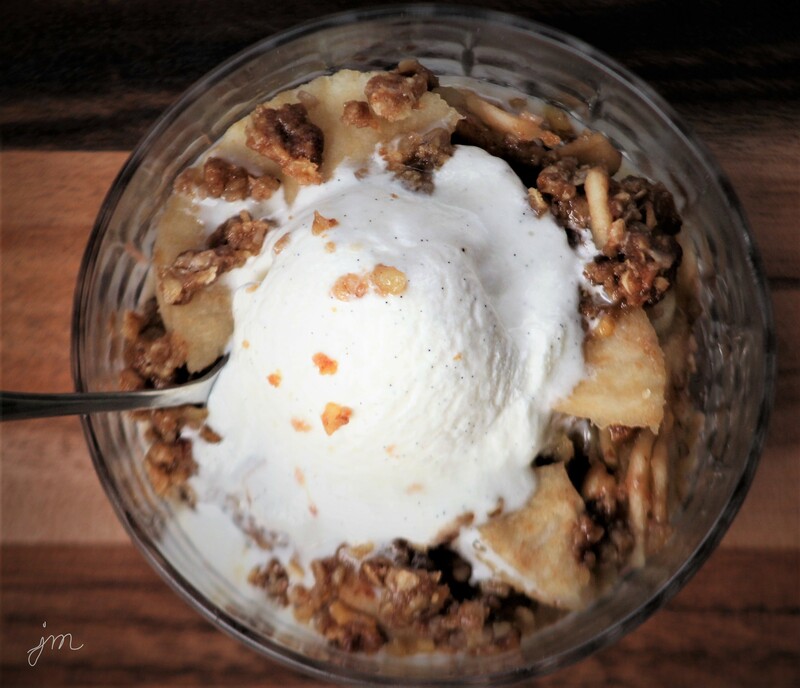 Mix together, apples, walnuts, 1/2 cup sugar, and cinnamon. Set aside for sugar and cinnamon to soak into the apples and nuts. Whisk together 2 cups sugar, eggs, vanilla, orange juice, and oil. Add baking powder and flour, and stir just until batter is incorporated. Alternate layering: batter, apples, batter, apples, batter. Bake 45 minutes or until toothpick inserted comes out clean. Cool in pan 10-15 mins. Remove from pans and cool on wire rack. Sprinkle with powdered sugar if desired. Store in airtight bag. Freezes well. I made it this weekend to take to a party celebrating the Memorial Day holiday, family get-together, and birthday treat for my BFF, Jill. 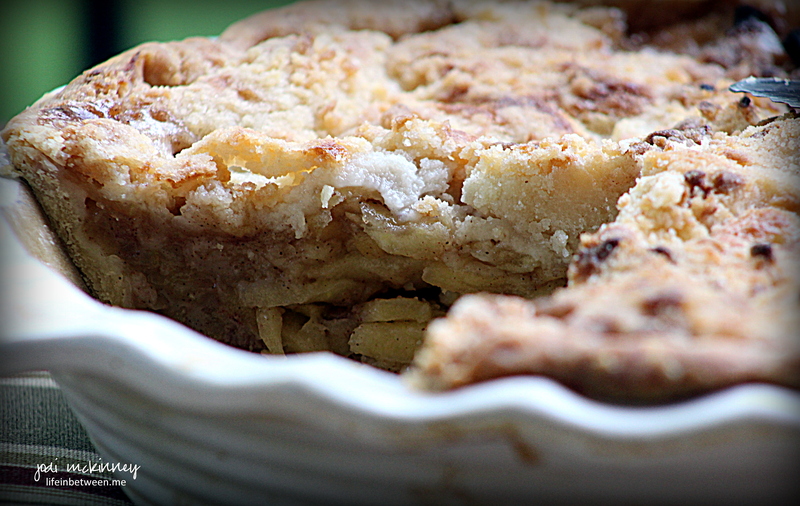 So here is my recipe for old-fashioned, all-American Dutch Apple Pie. I have tweaked it a bit from an old, worn-out cookbook I’ve had for about 30 years called , “Farm Journal’s Complete Home Baking Book.” This is one of the very few cookbooks I’ve hung on to for it’s tried and true recipes. I guarantee you will be a superstar if you bake and take or serve this all-star pie! Prepare pie crust and place in bottom of fluted 9 inch pie stone or pan. 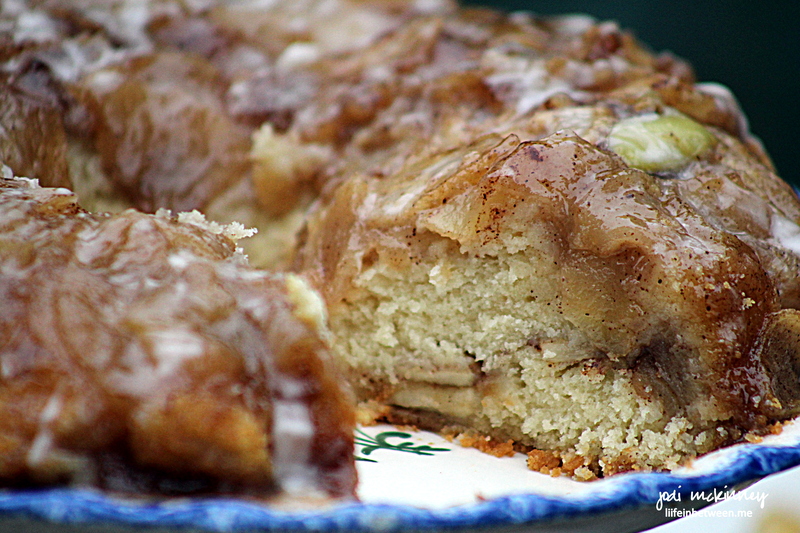 Mix apples, sugar, flour, and cinnamon thoroughly until juices begin to form. Pour into pie crust. In a bowl, combine flour and sugar. Cut butter in small pieces and work into flour/sugar with a pastry blender until a nice crumbly mixture forms. Sprinkle and mound all over top of apple filling. Cover edges of pie crust with foil to prevent from over-browning and bake for one hour. Remove foil for last 10 minutes. Cool completely and serve with ice cream, cool white or even a slice of sharp cheddar cheese if you please. It’s the beginning of apple harvesting season in our little corner of the world and today is actually the annual Mars Applefest. 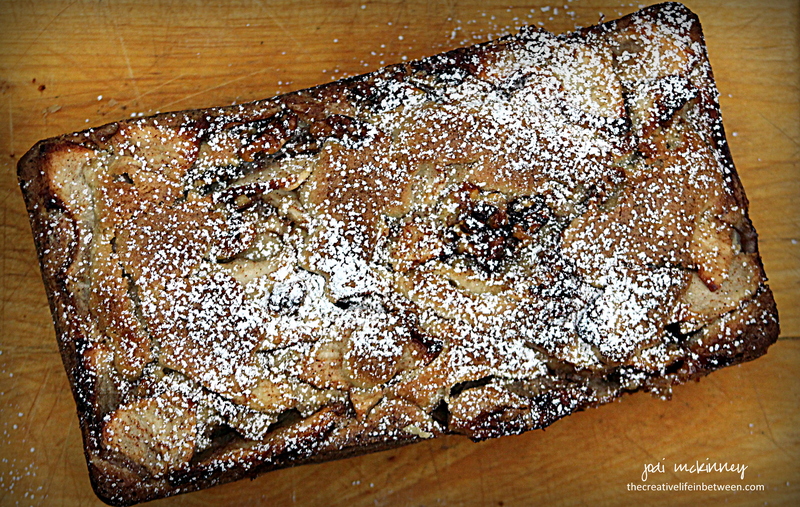 With apples and cinnamon on the brain this week, I wanted to make something special for dessert when my friend, Janet, was coming over for dinner. I’m getting sad that she will soon be heading south for the winter, so trying to enjoy the few weeks we have left. 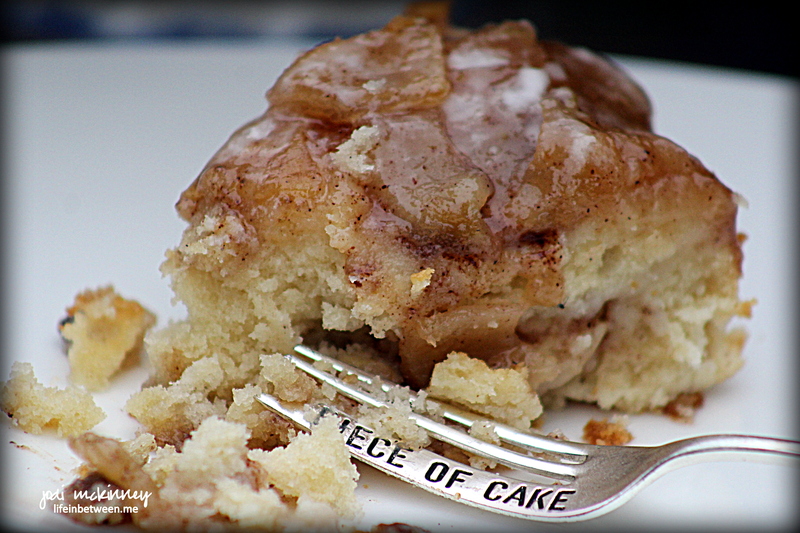 I found a recipe for Apple Fritter Bundt Cake from Crumbs in My Mustachio that was just what I was looking for. 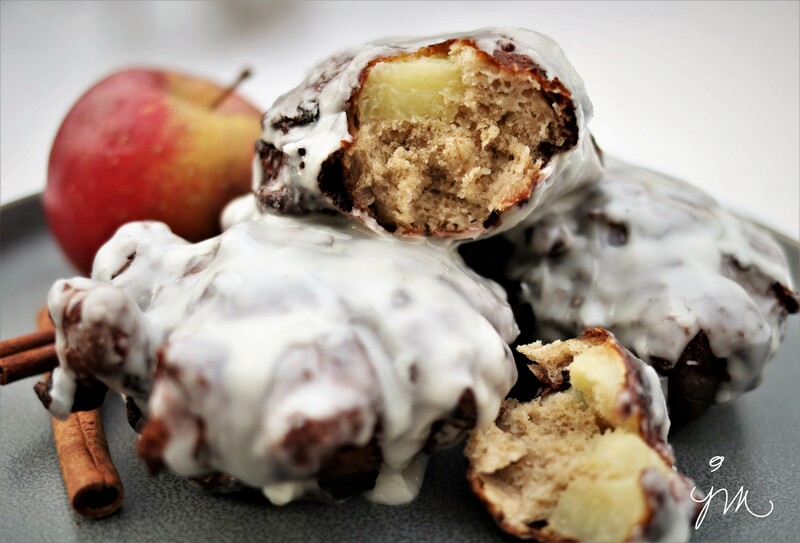 Who doesn’t love an apple fritter?! And made into a yummy cake to share?? …. Well – that sounded heavenly. Oh – and was it ever!!! We all LOVED it! I know I will make this one again! Here is the recipe as I slightly adapted. 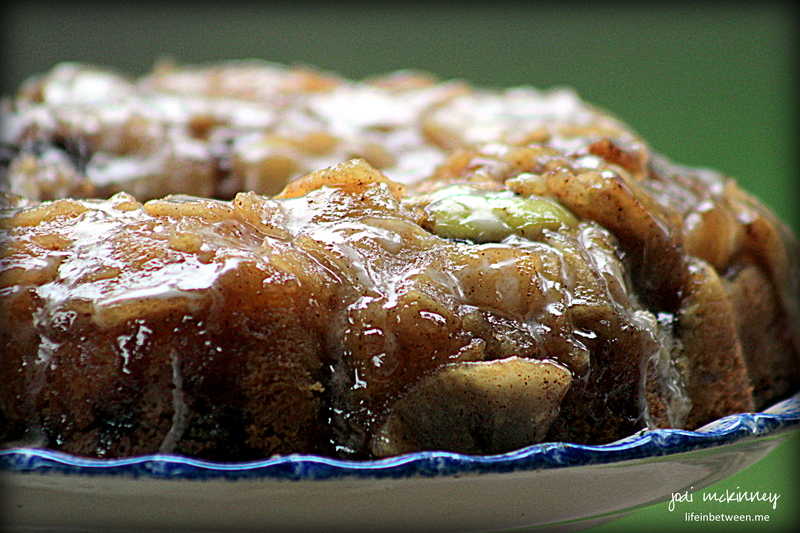 Grease and flour bundt cake pan. In medium bowl, mix together peeled, chopped apples, 3 Tbsp sugar, and 1 tsp cinnamon. Set aside to let sugar and cinnamon liquefy with apple juice. In a small bowl, blend together 1/2 cup brown sugar and 1 tsp cinnamon. Set aside. With electric mixer, cream together 2/3 cup sugar and 1/2 cup butter. Add eggs, on at a time, blending well, then add vanilla. When well creamed together, add 2 tsp baking powder and 1 1/2 cups flour. When well blended, add milk slowly until all incorporated. Add half of apple mixture to prepared bundt pan. Top with half of brown sugar/cinnamon mixture. Top that with half of the batter. Repeat with other halves. Bake for approximately 40 minutes until done. Cool in pan for 15 minutes, then invert onto plate to continue cooling. Make glaze by mixing powdered sugar with 1-2 Tbsp milk, until you achieve desired consistency. Drizzle on top of warm cake. This cake is AMAZING warm and cold. I refrigerated leftovers and loved it cold from the fridge. So often we have people over for the holidays and then don’t get together much until Spring and Summer because of the cold, snowy weather. Well – heck with that. I say celebrate it. 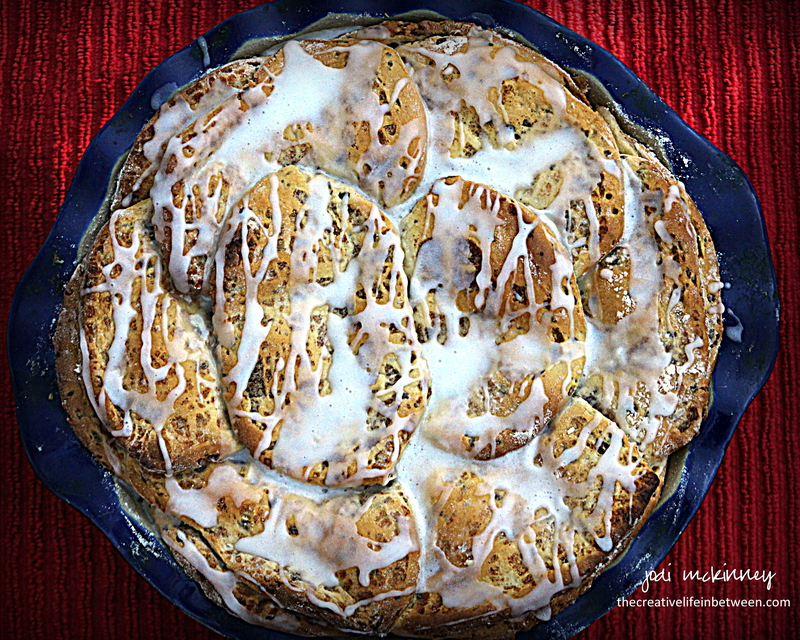 So while the snow fell to the tune of another 6 inches or more, we lit a fire, Marty plowed the driveway, and I made a big pot of creamy loaded potato soup, some fresh baked bread, and this super easy rustic apple tart. We had a great time enjoying simple food and sharing stories of love and friendship. Such cherished memories! Preheat oven to 415 degrees F.
In a bowl, mix together sliced apples, lemon juice, sugar and cinnamon. Let set for 5-10 minutes. Place puff pastry on baking stone (or baking sheet). Curl up edges a bit and for circle (or simply leave in rectangular shape. 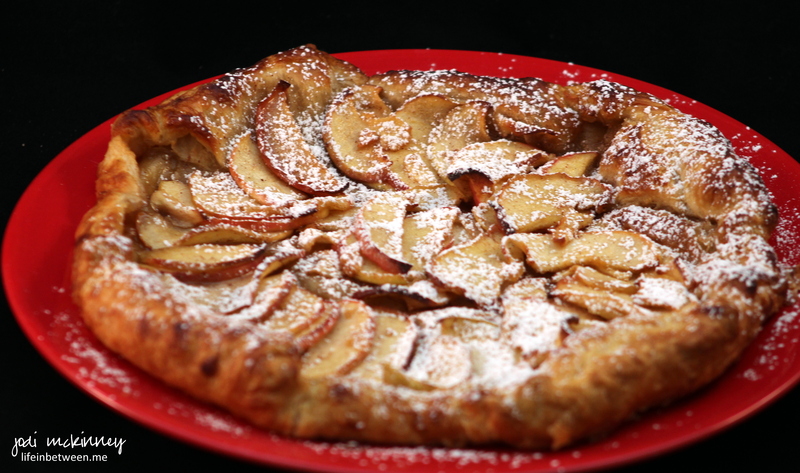 Place apples on top and bake for 18-20 minutes until puffed and golden brown. Immediately remove to serving platter. Sprinkle with powdered sugar, and serve plain or with whipped cream, ice cream, and or drizzle with caramel sauce. A Happy Birthday Money Cake!